Many of our products is designed to be mounted on a DIN rail or at least they have an option to be mounted in this convenient way. There are a number of advantages with the DIN rail as mounting tool. 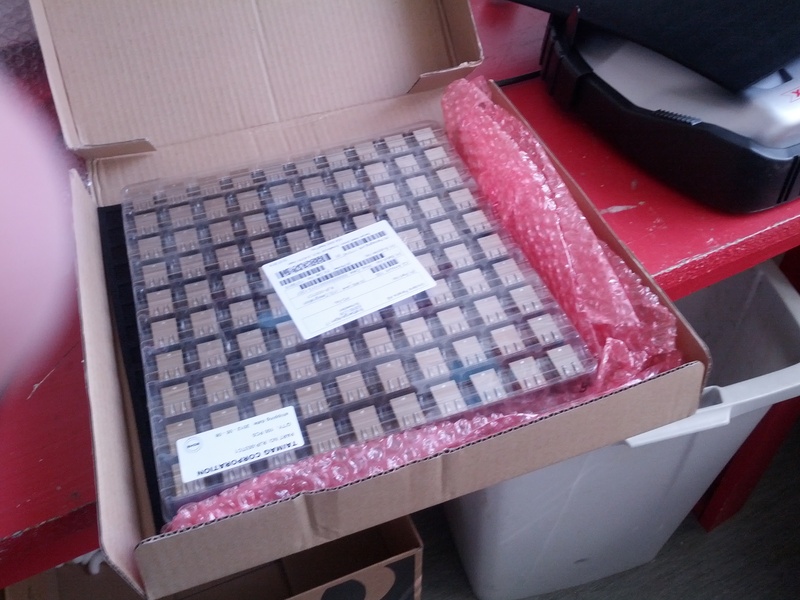 The most important is the vast choice one get if one want to mount equipment in boxes of various sizes and IP classes. You can mount things outside in harsh environments or on a more dry and forgiving office wall just as easy. 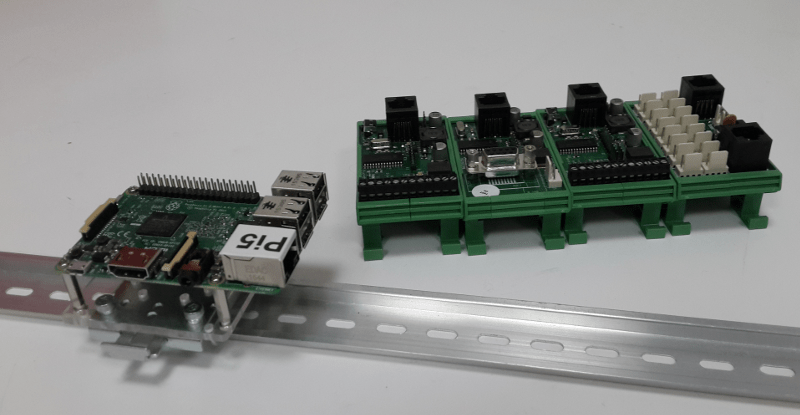 The Raspberry Pi DIN rail mount kit, which now is available in the frogshop, makes it very easy to mount a Raspberry Pi card either horizontally or vertically on a DIN rail. The kit contains everything you need to get the job done. 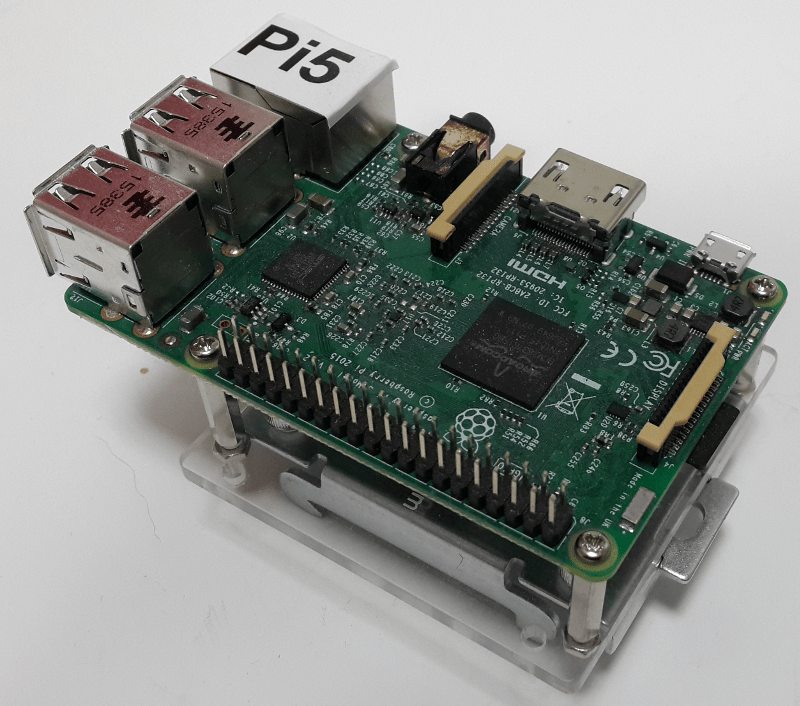 There is a possibility to mount a DC-DC module (like this one) under the Raspberry Pi card to power the Pi. 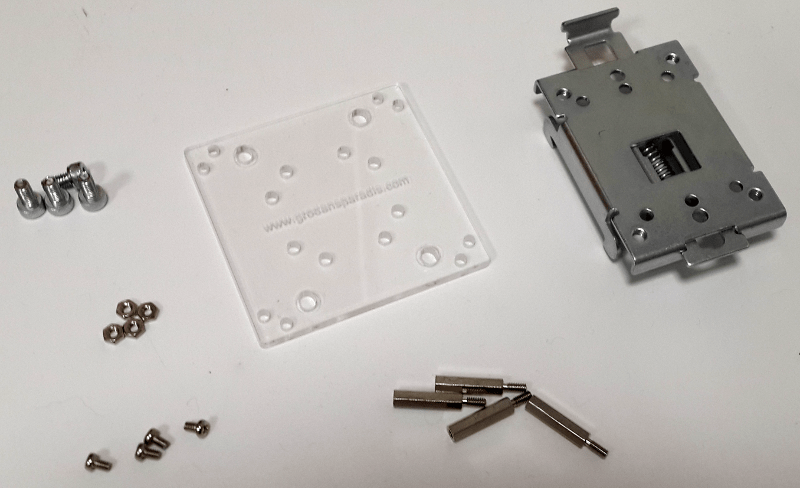 You can view the easy mounting instructions here. This DIN rail mounting should not be compared with weaker plastic toy models that are available on the market . Working hard with the 1.1.0 Sodium release of VSCP and Friends there is not much time for hardware work . But it takes some time to get things from China after all and I had to have a break today and yesterday to clear of some new boards for manufacturing. First is the Power injector board. Yes you have seen the daisy chain connector on our boards. This boards couple a bunch of boards together in an easy way. Perfect when they sit together in a cabinet. Next was the Frankfurt USB. This is supposed to come in two versions. One in a closed enclosure and one in our standard din rail/wall mount enclosure. First out is the enclosure type. Then last we have the Moscow board. 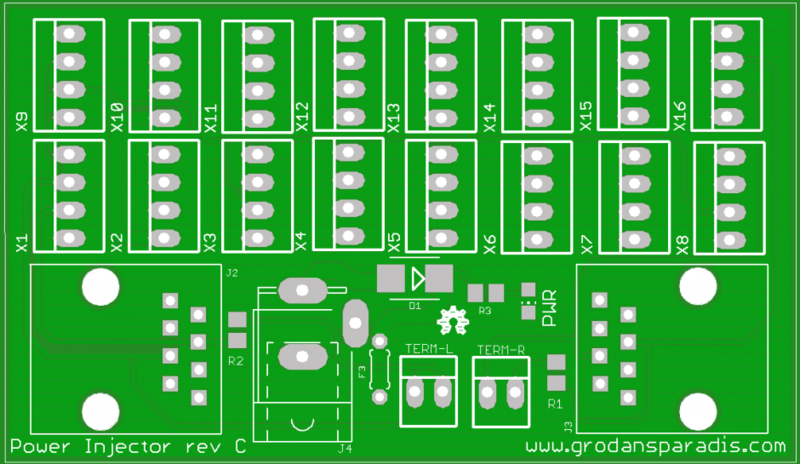 This boards allow an ESP8266 to be connected to an Odessa board. Together they form the Frankfurt Wifi module. Every order that we get through the Frogshop help us to c continue our work. 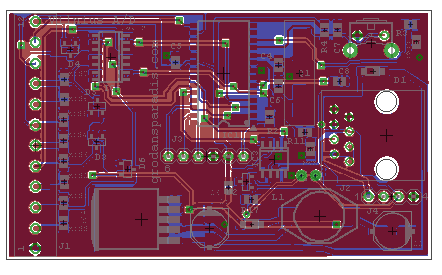 The Kiev nrf2401 board and the other version of the Frankfurt USB board just sits here waiting to be placed in production along with many other exciting boards. Now back to release work. Btw. RC3 of VSCP & Friends is now available. 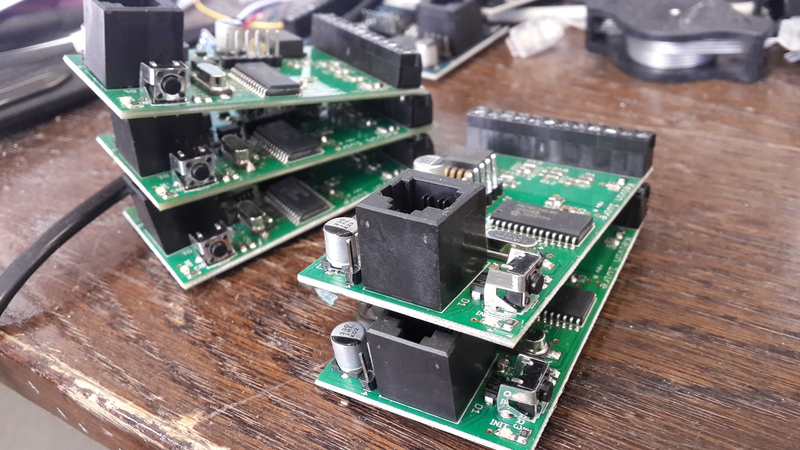 The Beijing I/O VSCP control module is now available in the FrogShop. The module has ten 5V channels that individually can be set to either an input or an output. 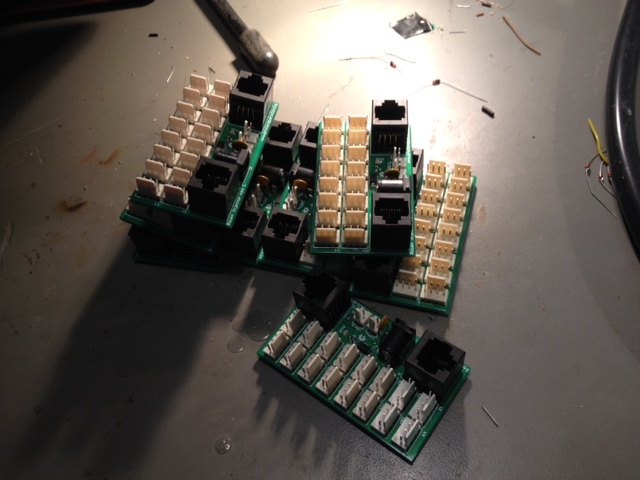 Each output can have a pulse automatically generated. Each channel can have a protection timer associated with it which turns it off after a specified time. 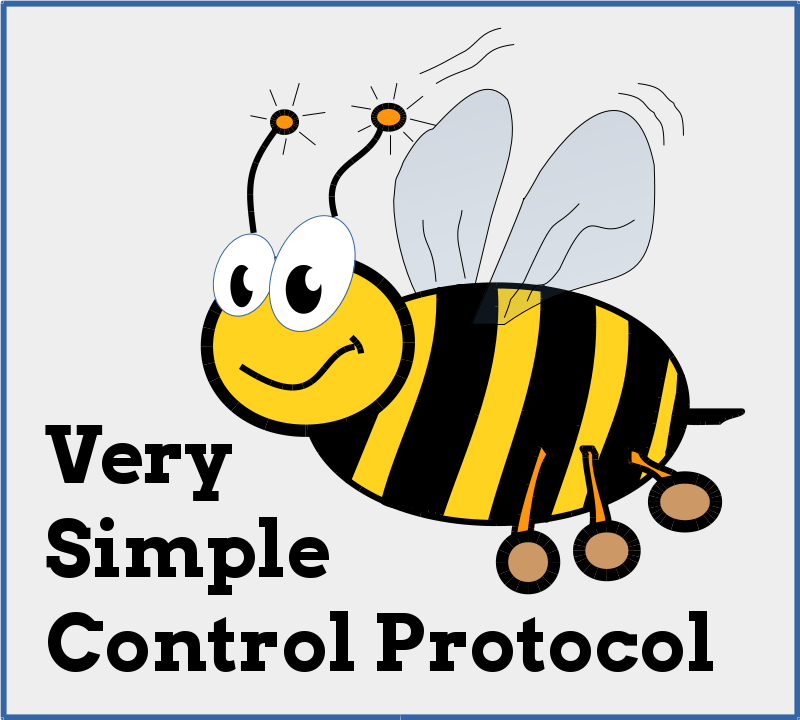 This can be used as a security feature so that a critical controlled resource is not kept on when a communication line has been lost but can be used to keep an output on for a specific time for other uses. TurnOn/TurnOff or On/Off events can be generated when signals go high/low. This is valid both for inputs and outputs. Perfect for monitoring systems or for autonomous control of other VSCP modules. Alarm events can be generated when a pin change state. Perfect for alarm setups. 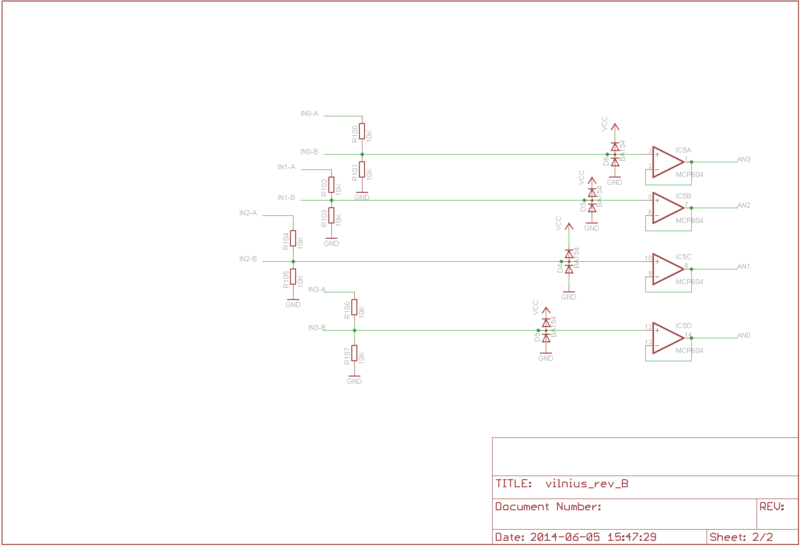 State of inputs/outputs can be streamed with configurable time interval. Inputs can be used as button inputs with repeat. The Beijing module have a decision matrix with eight entries that can set a pin high or low, toggle a pin, send status for a pin or all pins, or turn on/off pulse on a pin. This makes it easy to construct autonomous systems. The module can be wall mounted or attached to a DIN rail as all modules in the CAN4VSCP series from Paradise of the Frog. 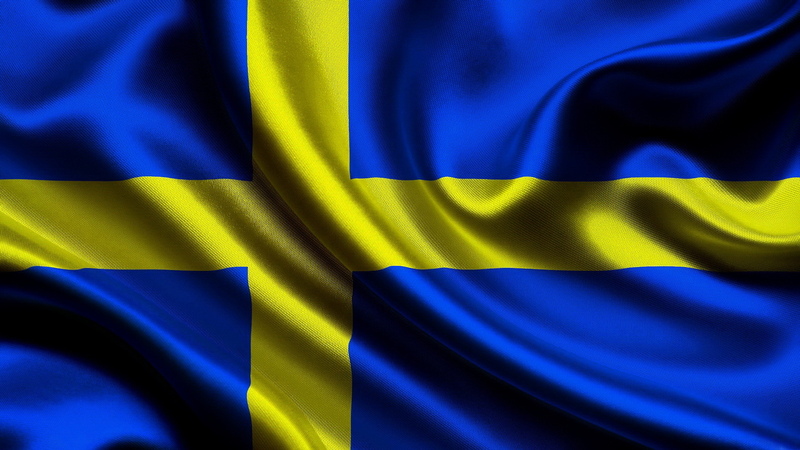 First Swedish order today. For some years now we have sent things to all parts of the world but today at last an order from my own people. Hurray! Next module in this run is the Vilnius module. 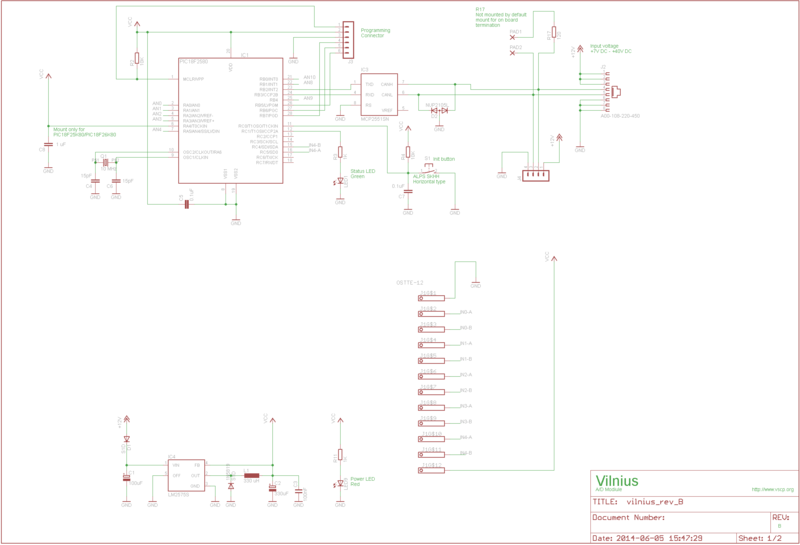 This module is an analog to digital unit with four channels 0-5V or 0-10V. This module concludes the CAN4VSCP series for a while (will be continued later). We will now concentrate more on the Ethernet and 802.15.4 wireless cards but also on some low cost 433 MHz solutions. 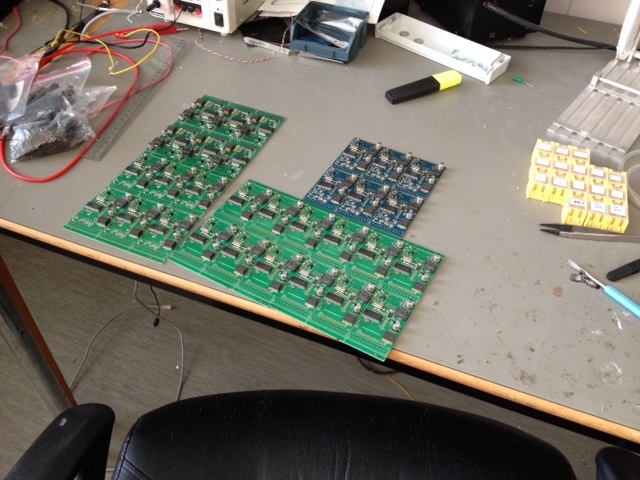 The module will be available in the FrogShop in August. 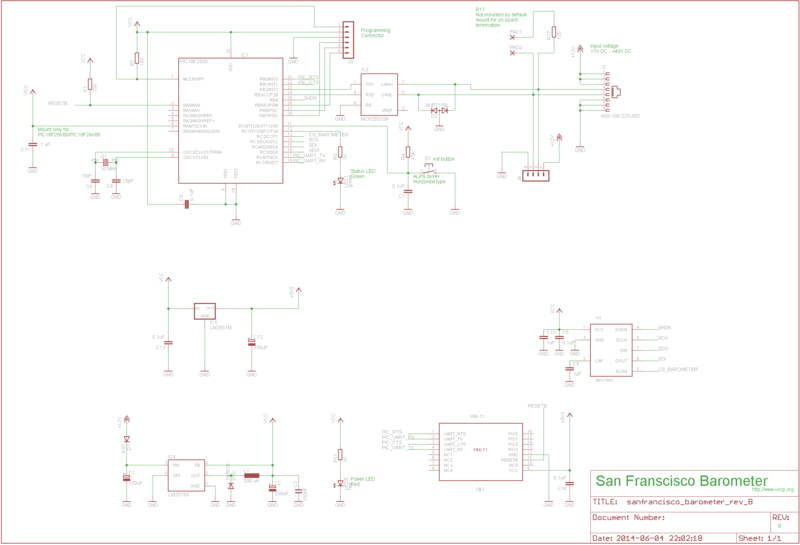 San Francisco is a module that has two functions aboard. First of all it is a barometer to measure pressure. 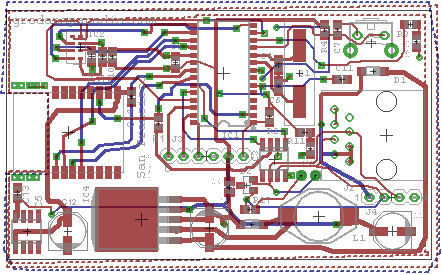 This is the main variant of the board. 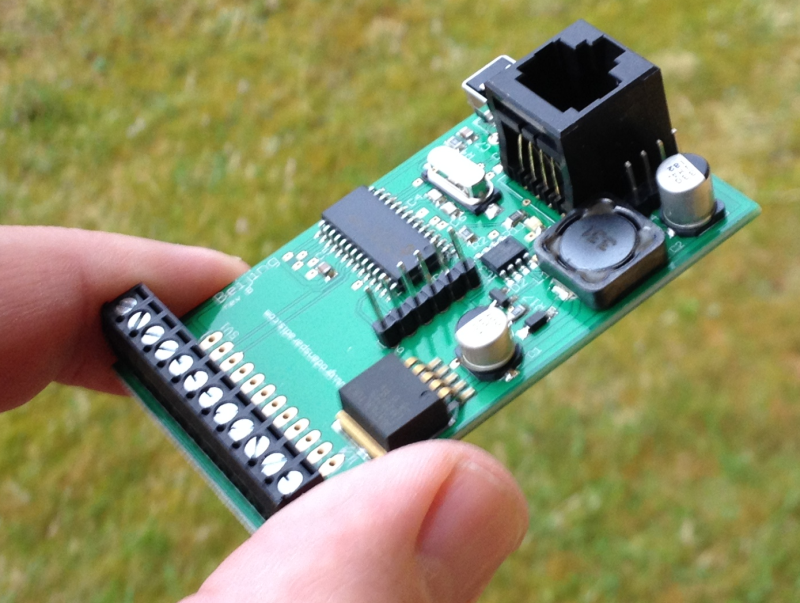 Secondly the board has a Bluetooth 4.0 BLE transceiver on board that can be used to configure units on a CAN4VSCP bus with a cellular phone , tablet or from a computer equipped with a Bluetooth 4.0 interface. Hopefully this module will be available in the FrogShop in late September. “Hopefully” because each new board costs a lot of money to realize for a small company like ours and we need to earn the money before we can set it into production.